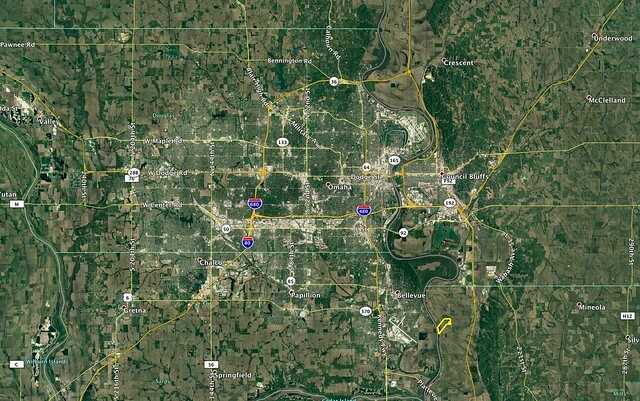 The farm is located south of Council Bluffs or west of Glenwood, Iowa. 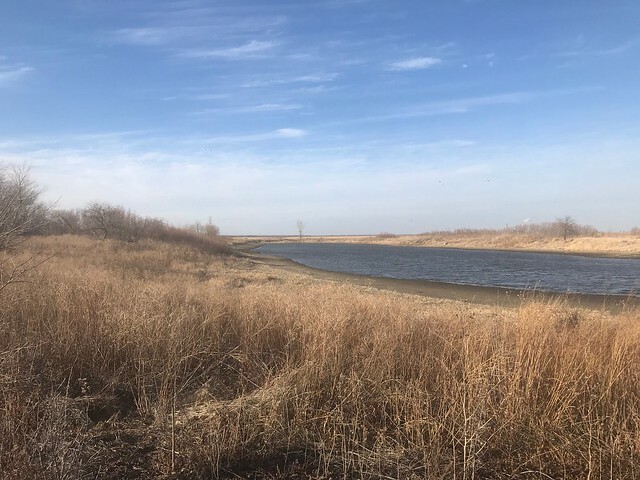 From I-29/Highway 370 exit, 1 3⁄4 Miles west on Highway 370, then 1 1⁄2 Miles South on Allis Road. 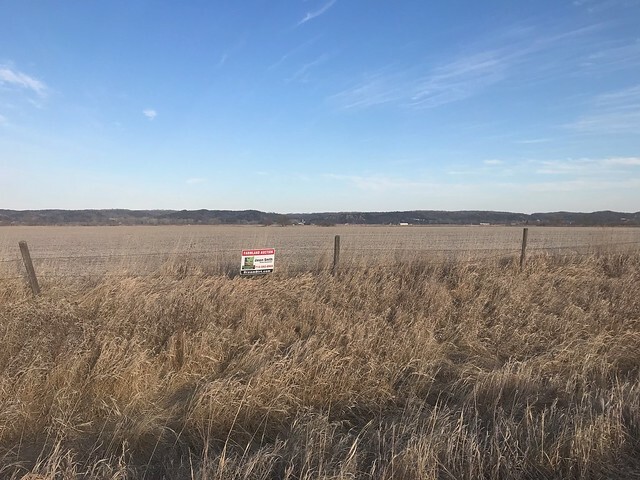 Property is on the east and west side of Allis Road. Signs will be posted. 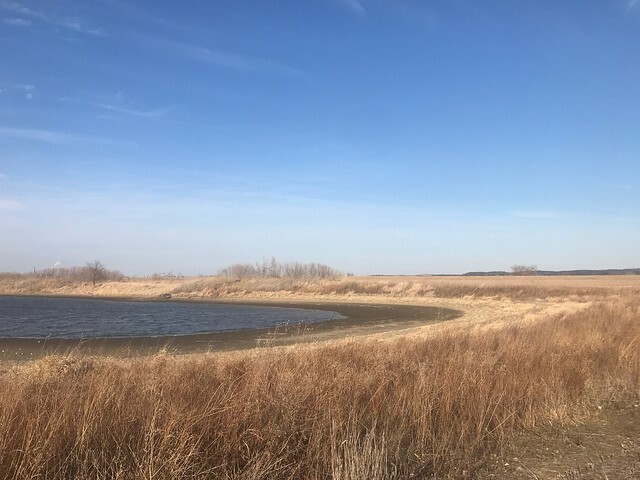 Property offers Missouri River Bottomland soil types with nearly level topography. 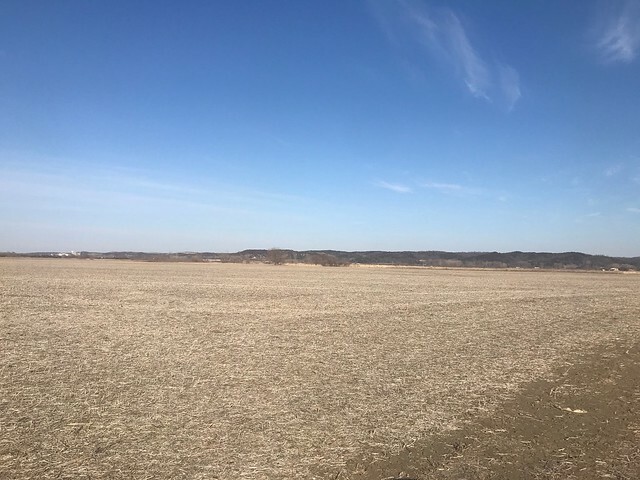 Major soil types include Albaton, Haynie, Onawa, Vore, and Blake. 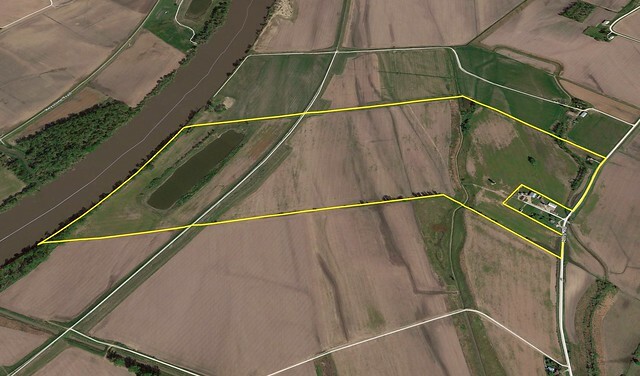 Property contains 2,100 feet of Missouri River frontage and a 12 Acre pond that supports fish and waterfowl. 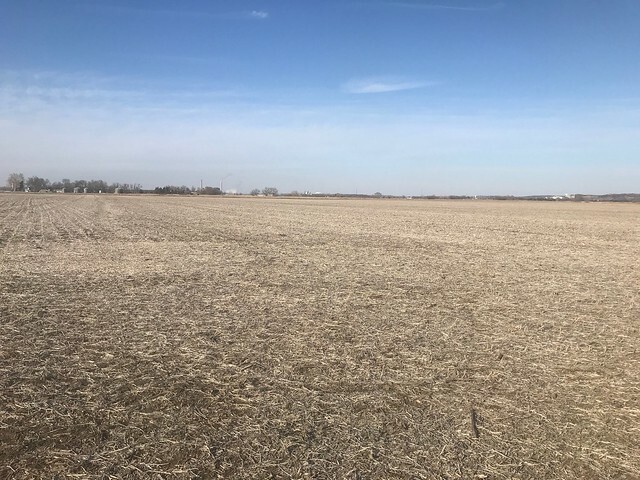 THIS FARM HAS SUCCESSFULLY SOLD! The family accepted an offer prior to the auction. 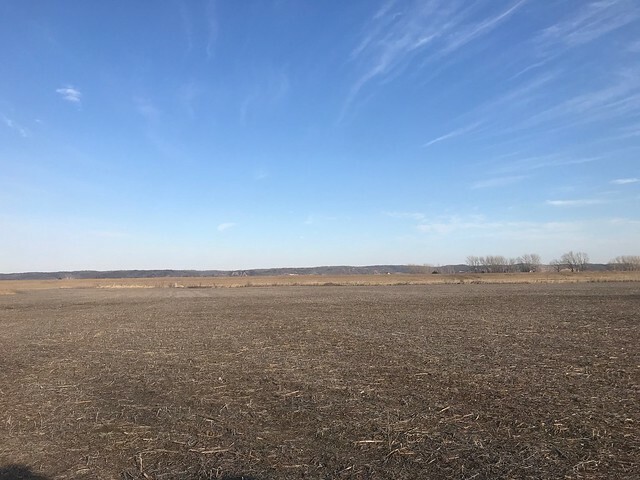 A great investment close to Omaha and Council Bluffs with recreational benefits or expand your farms earning potential with additional acres. 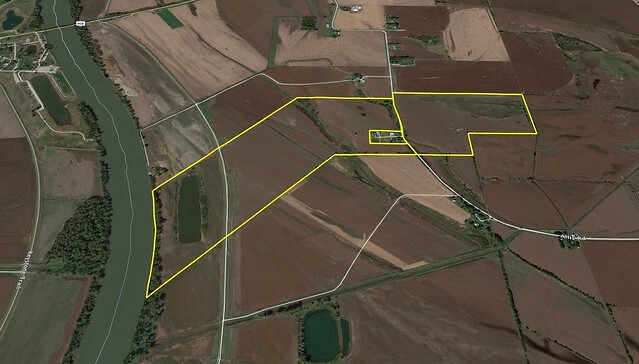 This farm offers 2 tracts of 2 different sizes. Lengthy description contained in the documents below. 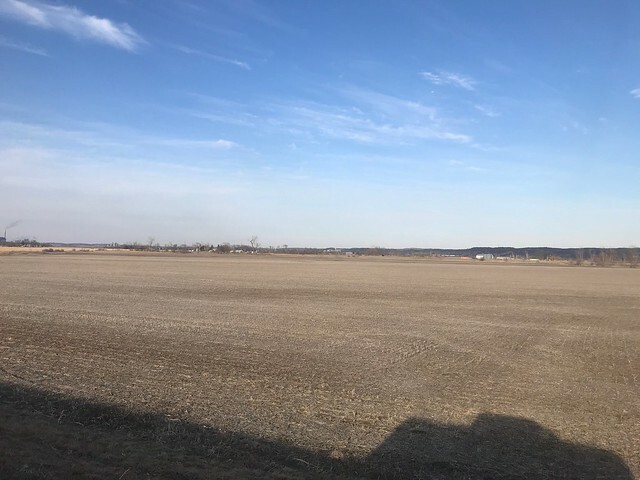 The farm is leased for 2018, you will get landlord possession at closing and full possession on March 1, 2019. Farm Number 1151. 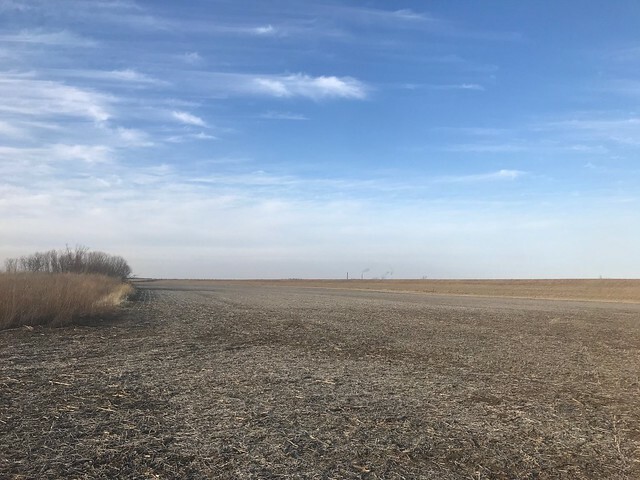 DCP Cropland Acres of 275.33. 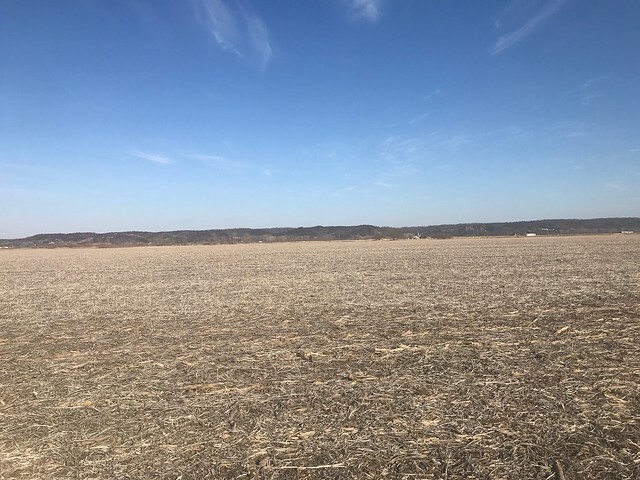 Corn Base of 137.8 Acres and Soybean Base of 114.0 Acres. 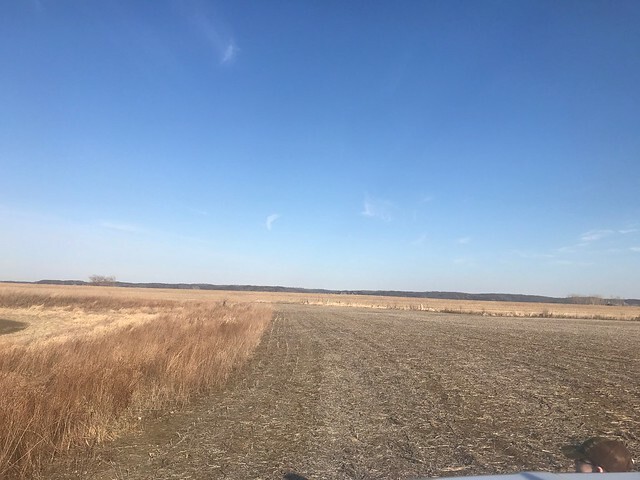 7.9 Acres of CRP with an annual payment of $1,871.00 through September 2022. 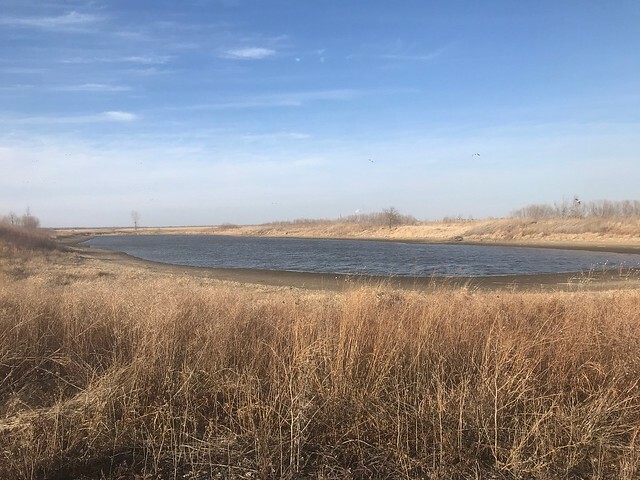 9.1 Acres of expired CRP around the pond. 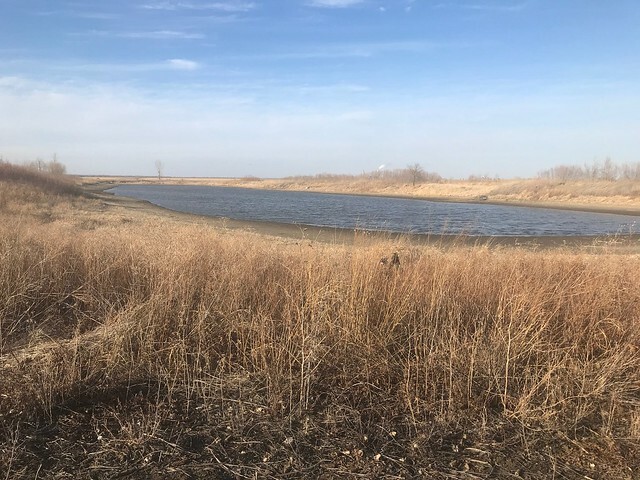 There are 7.9 Acres in CRP that run through Sept 2022 with an annual payment of $1871. The 2018 payment will be prorated for the months of ownership. New Buyer must assume and agrees by bidding to assume the CRP contract. 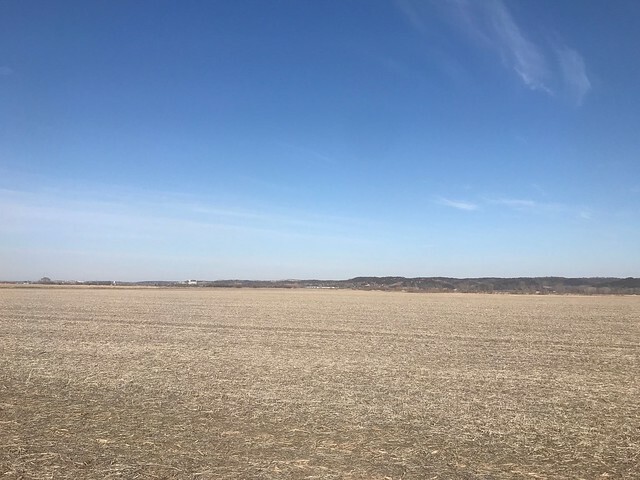 The farm is leased for 2018. 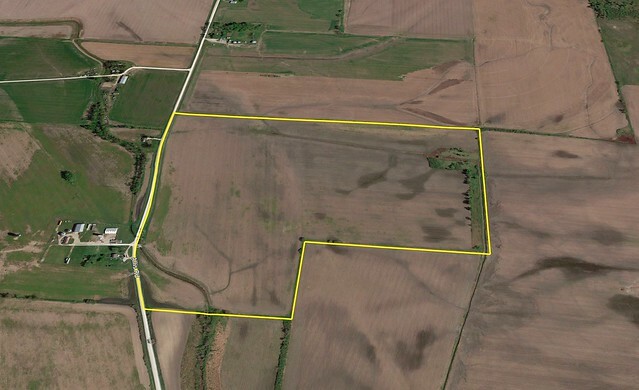 The rent for the tillable acres is $51,600 and paid in 1/2 payments on March 1 and November 1. New buyer will receive all rental income for 2018.